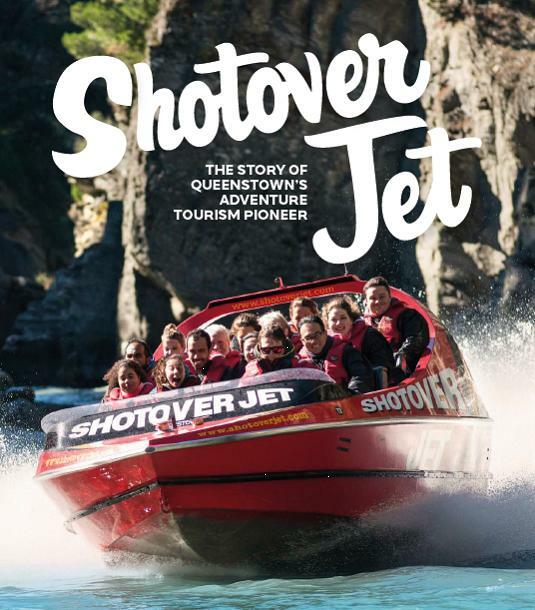 ‘New Zealand’s Rivers: An environmental history’explores the relationship between New Zealanders and our rivers, explaining how we have arrived at a crisis point, where fresh water has become our most contested resource and many rivers are too polluted to swim in. Environmental historian Catherine Knight reveals that the tension between exploitation and enjoyment of rivers is not new. Rivers were treasured by Māori as food baskets and revered as the dwelling places of supernatural creatures. But following European settlement, they became drains for mining, industrial waste and sewage, and were harnessed to generate power and to irrigate farmland. Over time, the utilitarian view of rivers has been increasingly questioned by those who value rivers for recreation as well as for ecological, spiritual and cultural reasons. Today, the sustainable use of rivers is the subject of intense debate. 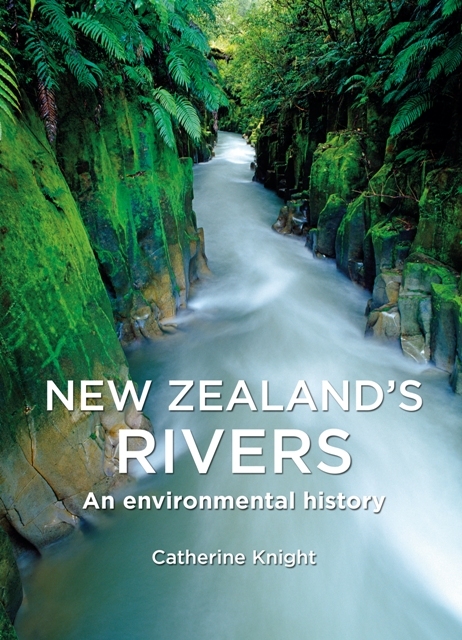 Thoroughly researched and richly illustrated, ‘New Zealand’s Rivers’is an accessible and compelling read for all New Zealanders, including anglers, kayakers, farmers, environmental practitioners, policy-makers, students and anyone with an interest in our environment and history. The world of watches is in transition; so-called “smart watches” are playing a larger role. However, classic timepieces with mechanical movement will not disappear from people’s wrists, because the ticking of a mechanical watch has been and will continue to be the heartbeat of human culture. After the success of The Watch Book in 2015, the new follow-up volume, just as beautifully done, is a must-have. Informative text and many pictures highlight 22 additional watch brands and show their unique features and quirks. However, this book includes a much broader spectrum of timepieces than the previous volume: along with many watches that fall into the “affordable luxury” segment, there are timepieces from the chronometric crème de la crème. Along with longstanding traditional brands, the book profiles newer ones whose unusual designs and exclusive technical developments have contributed to the history of the watch. 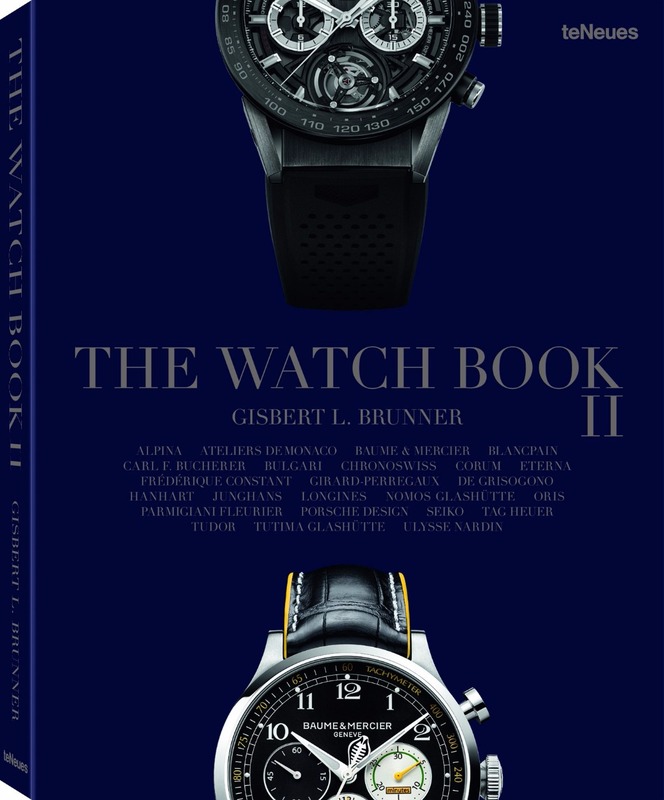 This volume also includes a helpful glossary of important terms, making The Watch Book II an absolute must for both timepiece experts and collectors and those new to the world of watch artistry. Luxury, exclusivity, status―for centuries, the cigar has been a symbol for the special and extraordinary. Cigar smoking, which began over 2,000 years ago with the Maya, is experiencing a huge renaissance today. The cigar is a recreational luxury item in high demand, a combination of craftsmanship and tradition with a cult following that is hard to top. Connoisseur and cigar expert Cosima Aichholzer is one of the world’s leading authorities on cigars. There isn’t a cigar lounge in the world she hasn’t travelled to, or a brand that she hasn’t personally tested. 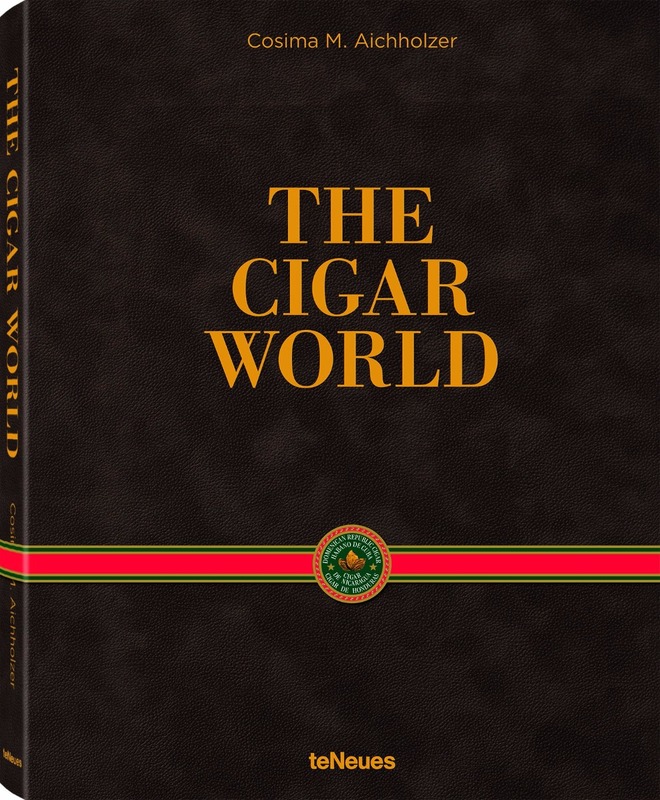 In this standard reference work for all cigar experts and fans, the sophisticated Austrian provides authoritative answers to questions about the cigar’s history, production process, where tobacco for cigars is grown, how to buy and store cigars, and much more. Let us take you on an exciting and fascinating journey into the world of cigars. Learn more about the countries they come from, the raw materials that go into them, the craftsmanship involved in making them, and the world’s most beautiful cigar lounges, all shown in captivating pictures. Take a look at exclusive accessories, custom-made humidors, luxurious lighters, and many other items. So sit back, light up a cigar with celebrity fellow smokers, and peruse entertaining interviews that include tidbits like the cigar that Arnold Schwarzenegger finds unforgettable. After glamorous American singer Claire Phillips opened her own night club in Manila, using the proceeds to secretly feed starving American POWs, she also began working as a spy, chatting up Japanese military men and passing their secrets along to local guerilla resistance fighters. Australian Army nurse Vivian Bullwinkel, stationed in Singapore then shipwrecked in the Dutch East Indies, became the sole survivor of a horrible massacre by Japanese soldiers. She hid for days, tending to a seriously wounded British soldier while wounded herself. Humanitarian Elizabeth Choy lived the rest of her life hating only war, not her tormentors, after enduring six months of starvation and torture by the Japanese military police. 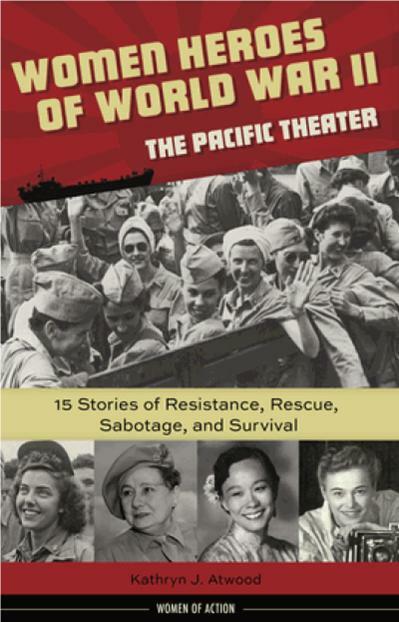 In these pages, readers will meet these and other courageous women and girls who risked their lives through their involvement in the Pacific Theater of Operations during World War II. Fifteen suspense-filled stories unfold across China, Japan, Mayala, Singapore, the Dutch East Indies, and the Philippines, providing an inspiring reminder of women and girls' refusal to sit on the sidelines around the world and throughout history. These women—whose stories span from 1932 through 1945, the last year of the war, when U.S. Marines landed on Iwo Jima—served in dangerous roles as spies, medics, journalists, resisters, and saboteurs. Nine of the women were American; seven were captured and imprisoned by the Japanese, enduring brutal conditions. Author Kathryn J. Atwood provides appropriate context and framing for teens 14 and up to grapple with these harsh realities of war. Discussion questions and a guide for further study assist readers and educators in learning about this important and often neglected period of history. Angels, devils, and demons have played a significant role ever since the emergence of religious beliefs. As messengers from other worlds, be they harbingers of good news or tempters, they touch the fundamental hopes and fears of every human being while at the same time depicting the eternal battle of good and evil. In Christian art, angels and devils, with their human-like aspects allied with their angelic or devilish nature, were a favorite theme of painters and sculptors, as their imagination was set free to create artworks that fascinate in every respect, including masterpieces like “The Last Judgement” by Giotto di Bondone, “The Annunciation” by Leonardo da Vinci, “The Temptation of Saint Anthony” by Hieronymus Bosch, or “The Gates of Hell” by Auguste Rodin, to name but a few. 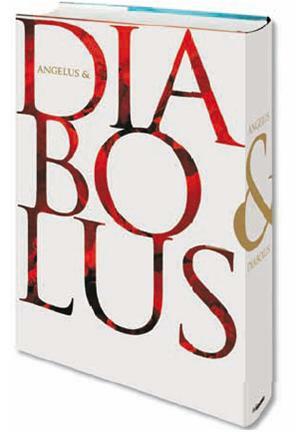 Angelus & Diabolus is the first publication of its kind to offer a visually stunning collection of the most beautiful and breath-taking pieces of art reflecting this exciting contrast between Heaven and Hell. Seven comprehensive chapters examine the topic from various angles like the nature, the duties and the hierarchy of angels, the downfall of sinful angels, angelic choirs, the pain of hell, imaginations of the end of the world, or the manifestations of heaven. Substantial texts by art historian Dr. Maria-Christina Boerner are accompanied by striking pictures by photographer Achim Bednorz, some of which show rarely seen details and make otherwise hidden elements accessible to the beholder. 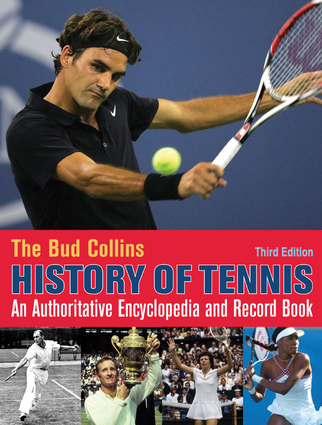 This tome comprises an unprecedented compilation of this timeless subject. 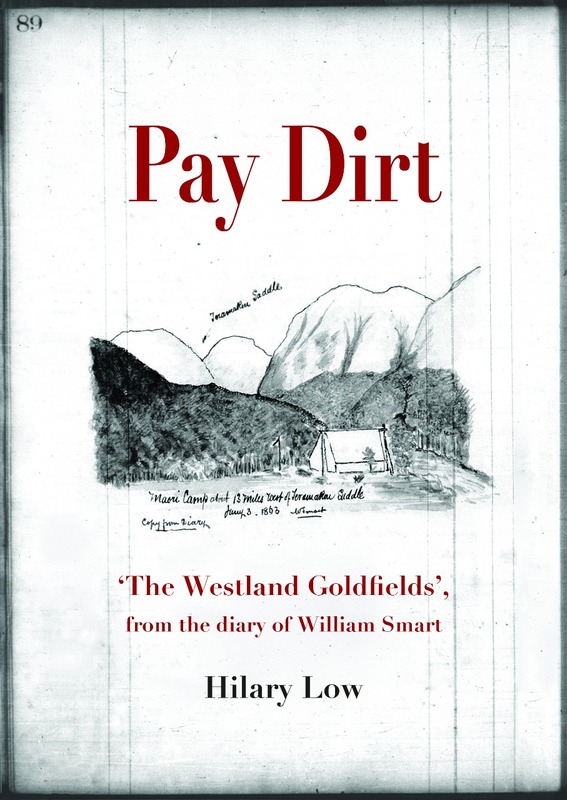 ‘Pay Dirt: ‘The Westland Goldfields’, from the diary of William Smart’ is the fascinating story of how payable gold was discovered in West Canterbury, and of claims to the government’s rich gold reward. It tells how English settler, William Smart, left Christchurch in 1862 to prospect for gold in the uncharted wilderness of the West Coast. Then, in 1887, long after the Canterbury government granted another prospector the reward, which Smart regarded as rightfully his, he was provoked to write his own ‘history’ of the early gold discoveries. ‘The Westland Goldfields’ was his attempt to set the record straight; but, incidentally, he produced a unique eye-witness account of early Pākehā on the Coast, prospecting alongside Māori, braving the hazardous environment, isolation and ever-present risk of starvation – before the region was overwhelmed by the gold rushes of the 1860s. Smart’s account, together with his drawings, is published here for the first time. Hilary Low has done a superb job of presenting Smart’s manuscript, and complementing it with a lively commentary on Canterbury’s quest for its own goldfield, and the extraordinary saga of its gold reward – a tale of hope and persistence, lies and fraud. In lavish two-page spreads, this book presents nearly one hundred of history’s most memorable photographs — from the Wright Brothers’ first flight to the bombing of Pearl Harbor, from Martin Luther King’s “I Have a Dream” speech to Nelson Mandela’s release from prison, and from the inauguration of President Barack Obama to the Syrian refugee crisis. The volume features pictures from photography masters such as Lewis Hine, Dorothea Lange, Yousuf Karsh, Diane Arbus, and James Nachtwey, as well as iconic images from lesser-known and unknown photojournalists. 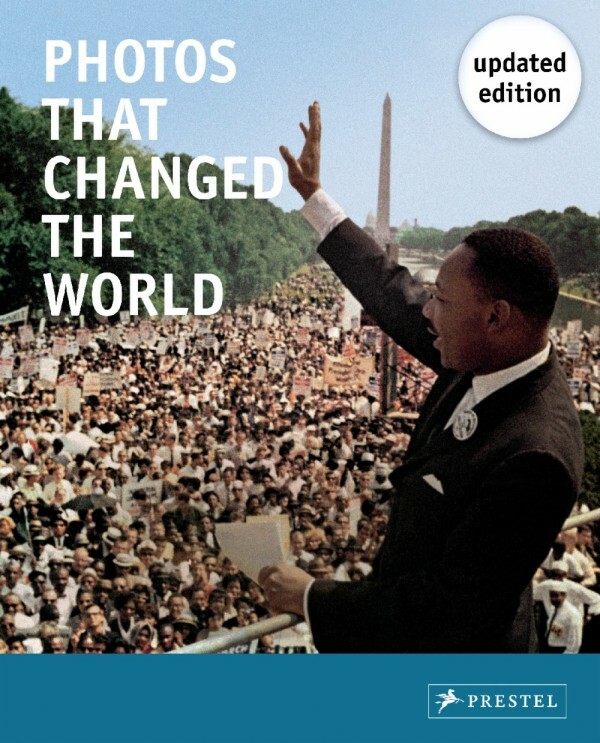 Photos that Changed the World has been updated to include indelible images of the most significant recent events. Engaging essays accompany each photograph and tell the story behind each image. This fully illustrated book accompanies one of the most comprehensive exhibitions dedicated solely to three centuries of men’s fashion. The fashionable male may be making a comeback, but early fashion trends centered around what men—not women—were wearing. This intriguing book traces the history of men’s fashion since the 18th century, when young Englishmen imitated foreign dress and manners after touring the European continent. This phenomenon is only one of many explored in sections titled "Revolution/Evolution", "East/West", "Uniformity", "Body Consciousness", and "The Splendid Man". In addition to numerous illustrations of extant menswear, the book captures the 19th-century dandy, a more restrained brand of expensive elegance which became the hallmark of Savile Row; the post-WWII mod, who relished the colorful styles of Carnaby Street; and the 21st-century man—ultra-chic in a sleek suit by day, wearing a flowered tuxedo by night. 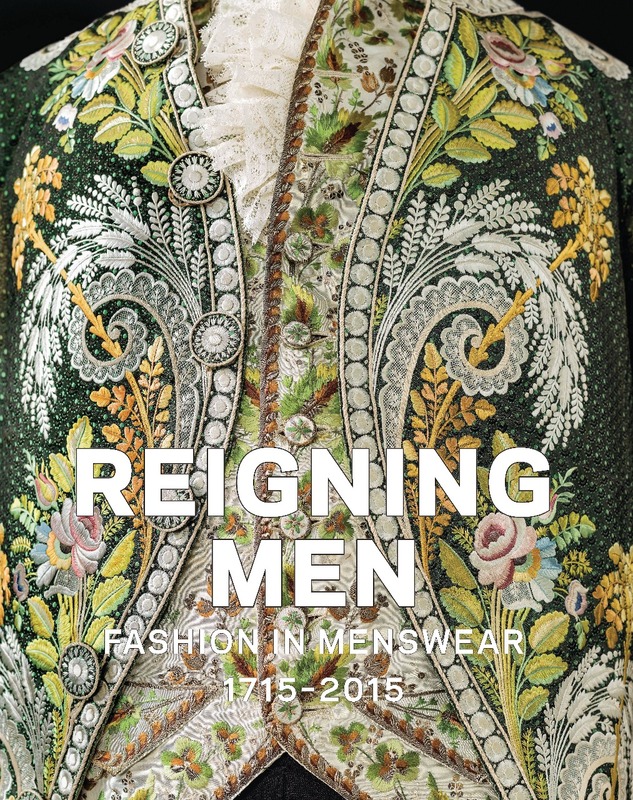 "Reigning Men" illuminates connections between history and high fashion, traces cultural influences over the centuries, examines how uniforms have profoundly shaped fashionable dress, and reveals that women aren’t the only ones who cinch and pad their bodies. 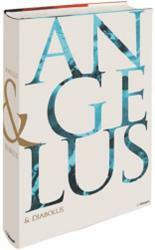 Beautifully produced and lavishly illustrated, this eye-opening book will certainly appeal to men and women alike.